More than just a range of Japanese eateries to have small plates, Japanese grills, beer and sake, izakaya is a vibrant place of good food and drinks. 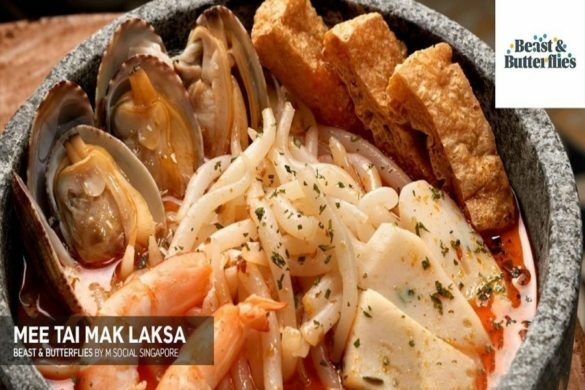 We ran through streets of Singapore and rounded up 6 best izakaya bars in Singapore. 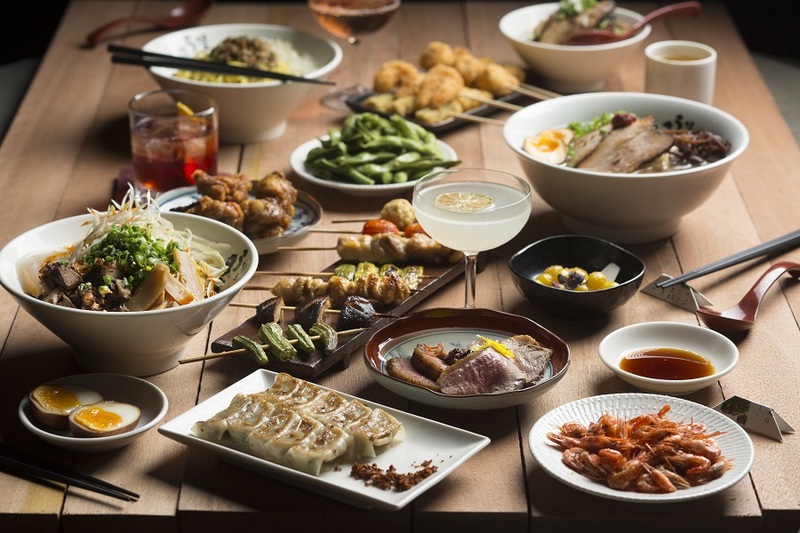 Tucked away in Nissim Hill at the Tanglin Post Office is Mo’Mor Izakaya, an adventurous Tapas joint that is set to steal the hearts of patrons hoping to try interesting Tapas flavours. We had a great time trying out the different Tapas at Mo’Mor in Tanglin Post Office for dinner but were surprised that the Lunch set they offer at Mo’Mor is going for $18++ on weekdays. If you are in the vicinity of the Tanglin Post Office during lunch, be sure to try out their lunch set. Nestled along the new and bustling Japanese Food Street at Millenia Walk, Iki Concepts’s Izakaya restaurant and bar with an impressive CV opens in Singapore – featuring grilled Yakitori and Kushikatsu, with cocktails and drinks by Horse’s Mouth and Hakata-styled Ramen from Uma Uma Ramen. Uma Uma serves as an impressive drinking place with great food! 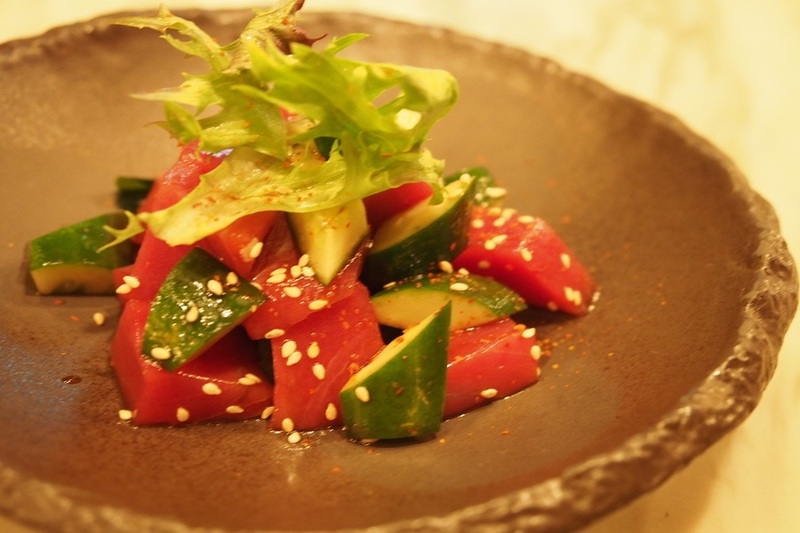 When the Les Amis Group begun a new wave of Izakaya like JINzakaya, our anticipation was huge. 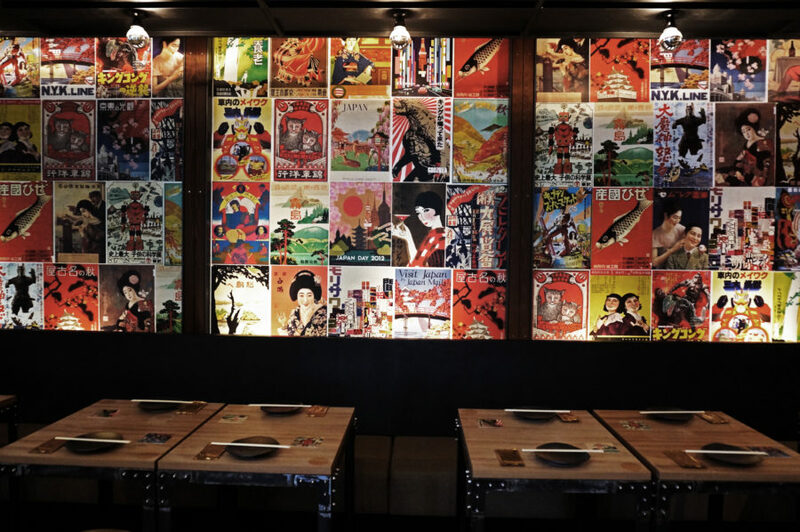 Situated near Farrer Park MRT, we loved the colorful decor that depicted refurnished old Tokyo train station travern. 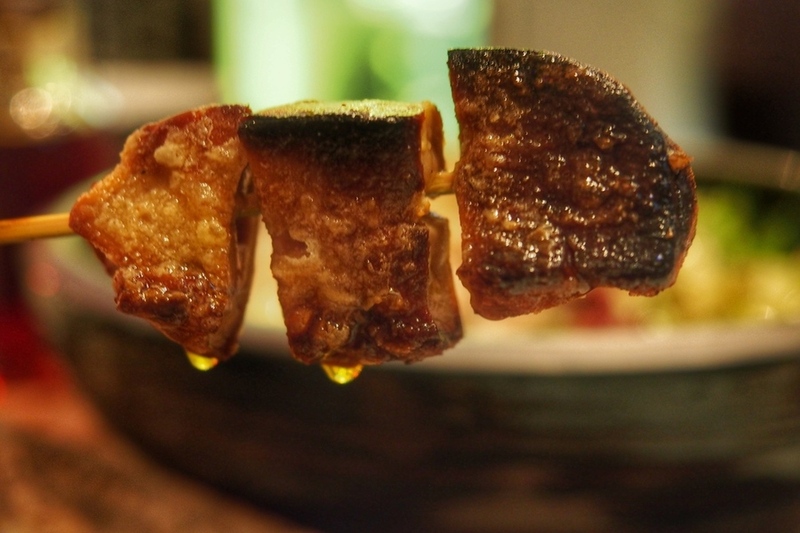 To further elevate your senses, the meat skewers were delicious and fresh. Most start from $2.50 from the basic. That’s cheap. For unique choices, go for Foie Gras or Ox Tongue (Gyutan), each at $9.50. 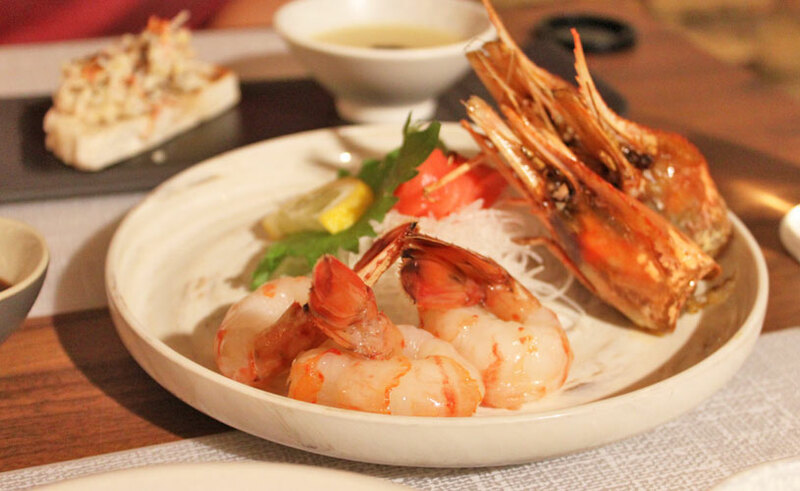 When you are looking for a good Japanese izakaya, IZY Dining & Bar needs no introduction. If you’re a big fan of izakaya, you should already know that the good ones in Singapore, don’t come easily. IZY provided an excellently paced meal – carefully selecting the ingredients from the start to finish, and ensuring that the pace of my dining experience. The chefs grasped great efforts of preserving natural flavours from premium ingredients. If you are always craving for Japanese food, you need to drop by Shunjuu Izakaya at Robertson Quay. It is very popular with its sumiyaki. 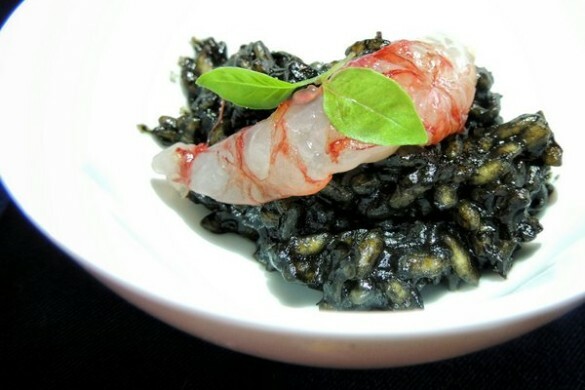 Set with a riverfront view, the place offers a selection of 70 sumiyaki items including oysters. Totally amazing. 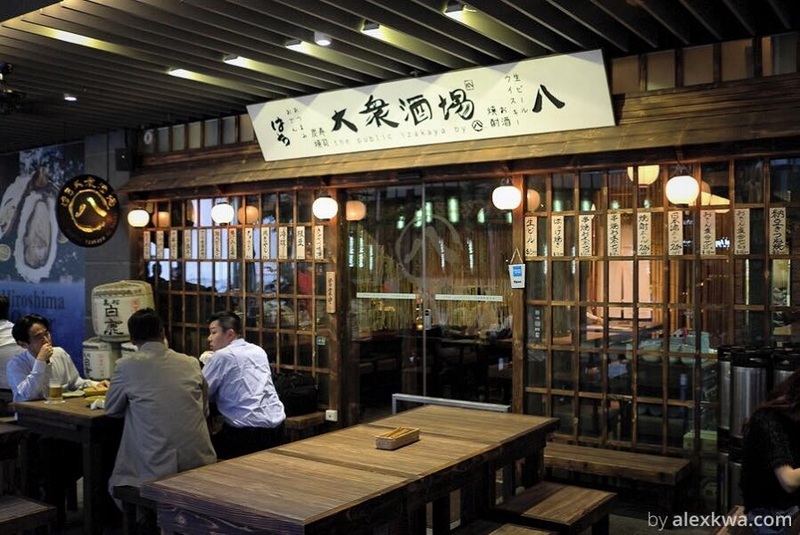 The Public Izakaya is a vibrant Japanese bar and restaurant serving up food and drinks for you to get out from hassle after a day of hard work. 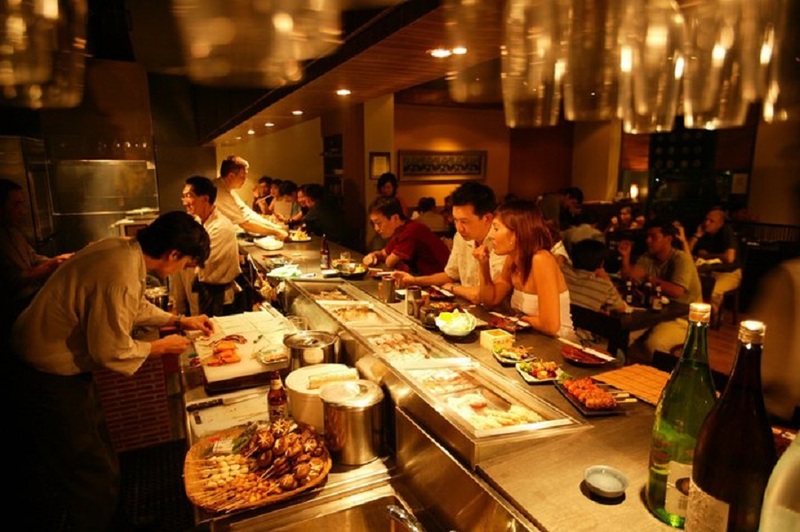 Located in CBD district, it serves famous and authentic Japanese grills. 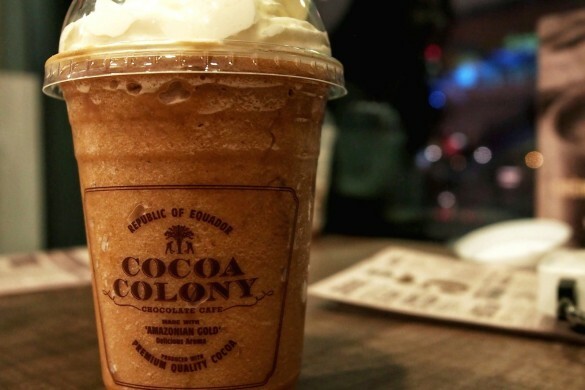 Cocoa Colony | Fizzling Along With Cocoa Lovers! 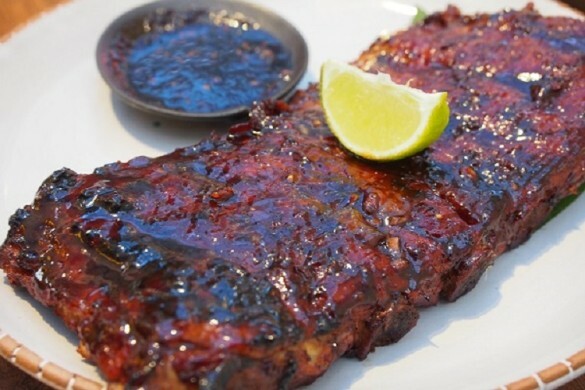 Naughty Nuri’s Singapore: Are they the best pork ribs in town?